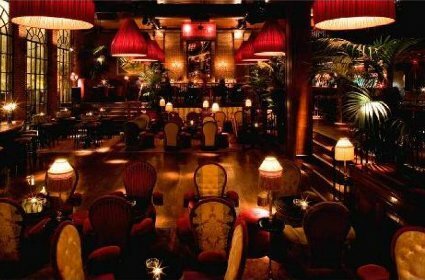 For a fun night out in Lisbon, there’s no better place than the Blues Café club and restaurant. 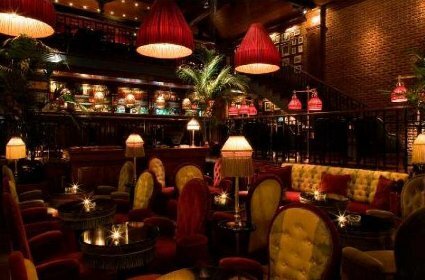 Different from most other bars in the city, the atmosphere in this popular nightclub is reminiscent of the bars in New Orleans or Louisiana, with its soulful renderings of jazz and blues music. 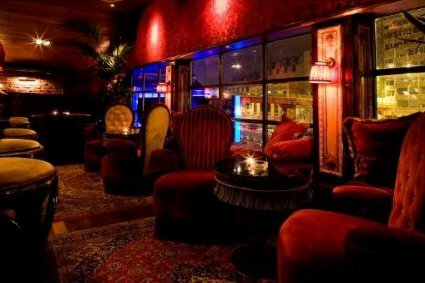 Located in the Docas area of the city, on the banks of the river Tagus, it’s wonderful for either a night out at a club or for an intimate dinner. The décor manages to be both elegant and trendy and the two separate lounge areas ingeniously break up the large area into smaller spaces, that are cozy and intimate. In addition to great music, you can also look forward to some amazing food and a great selection of drinks at affordable prices. The menu includes a wide array of exotic seafood along with a surprisingly decent selection of vegetarian dishes, which makes it easy to accommodate a mixed group of diners. The Blues Café – Club and Restaurant is the place to be if you are looking for a great meal in an elegant setting. Dinners are served daily except sundays and mondays which closes. Opens at 20h30. Smoking allowed.